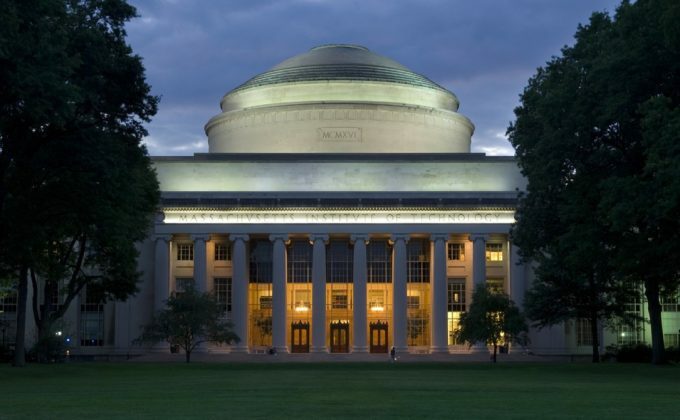 In keeping with MIT’s recent profile as the “Future Factory,” the goal of the conference will be to provide a veritable glimpse into the future by bringing together some of the brightest minds helping transform our world for the better. The historically sold-out event attracts 400+ students, founders, investors, and industry professionals. Proposed topics include Artificial Intelligence, Augmented Reality, Autonomous Vehicles, and more. To purchase tickets, visit the event page.